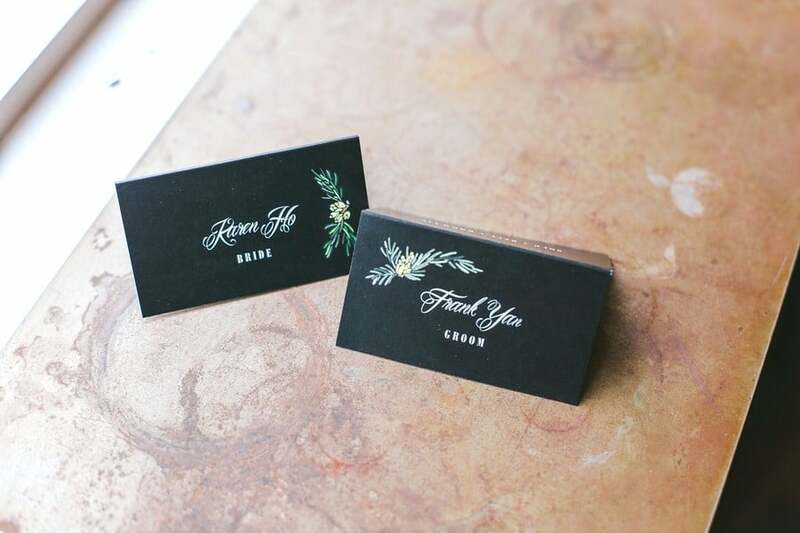 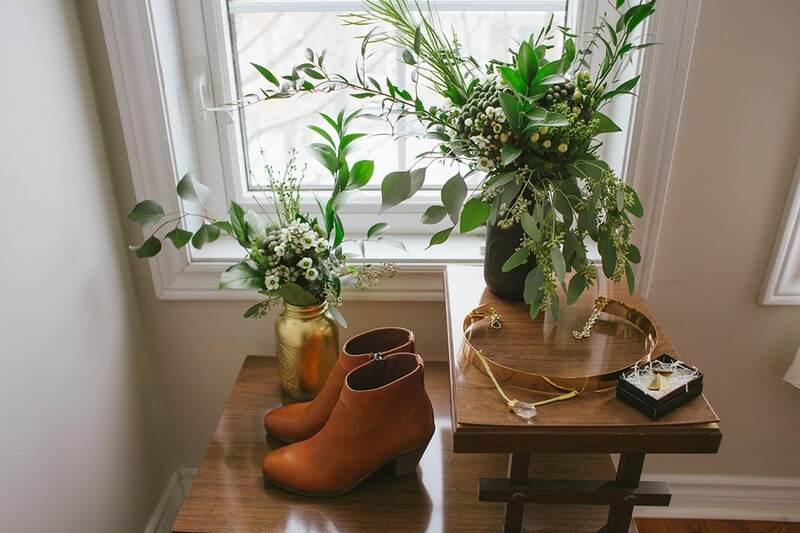 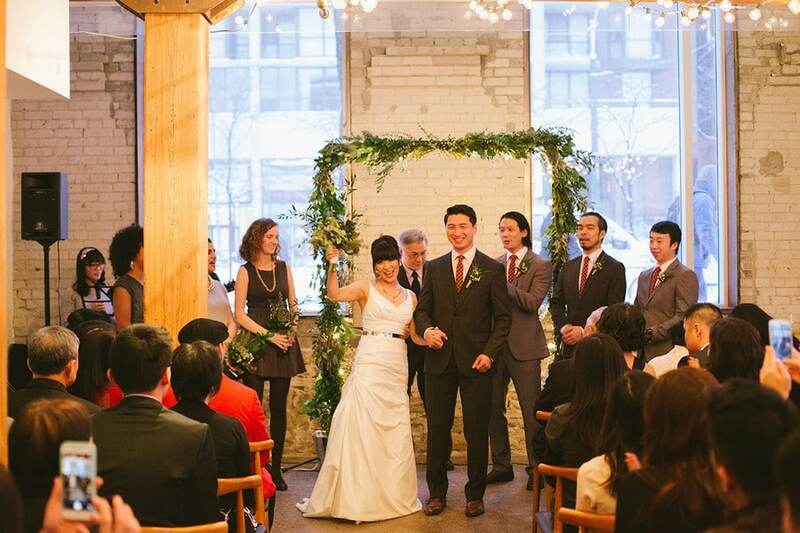 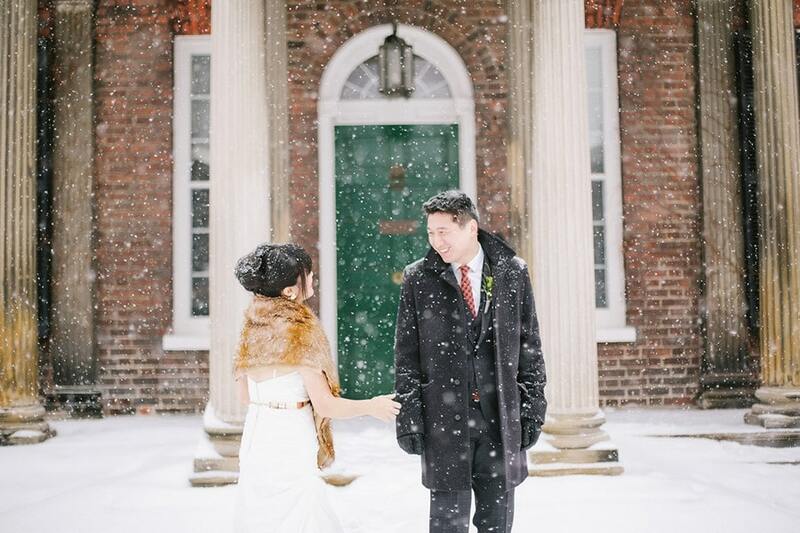 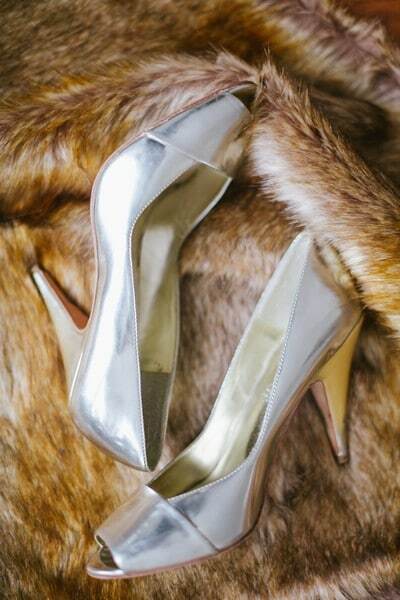 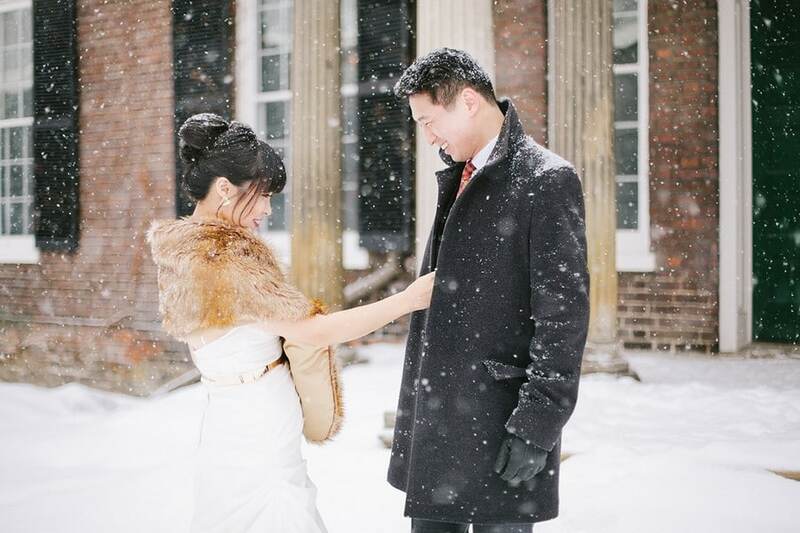 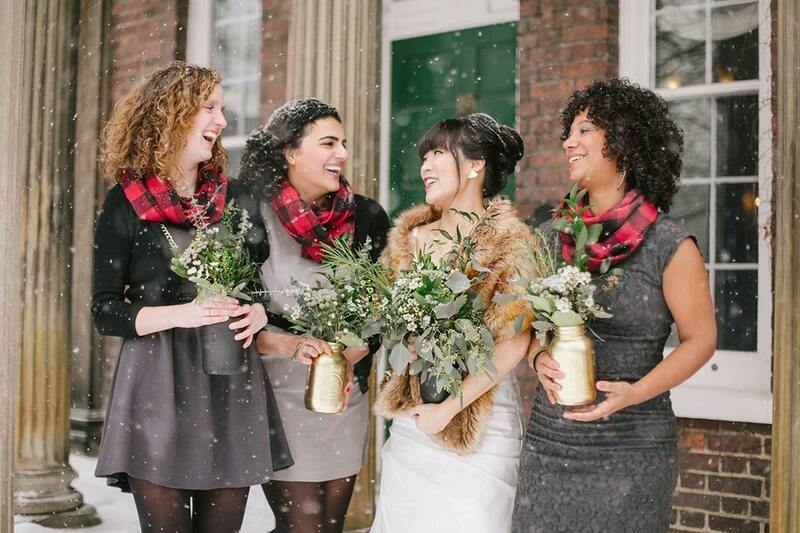 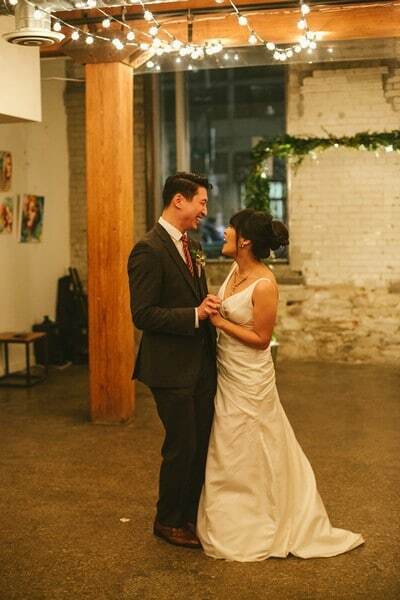 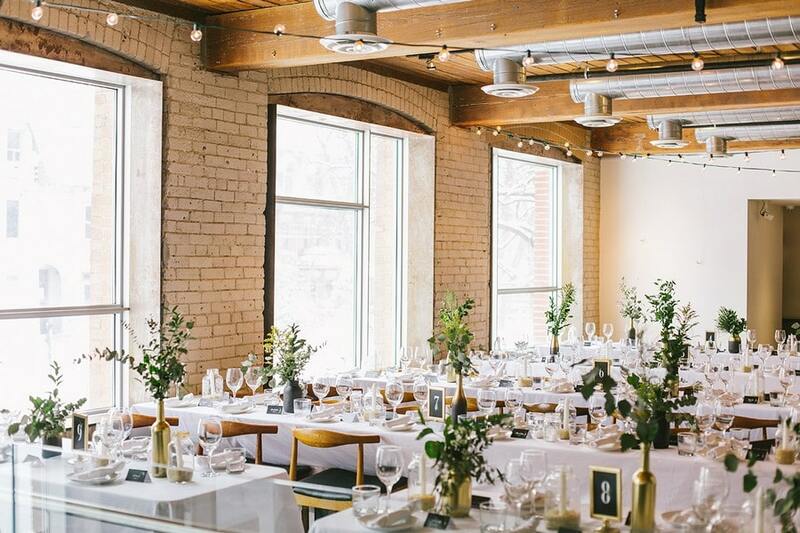 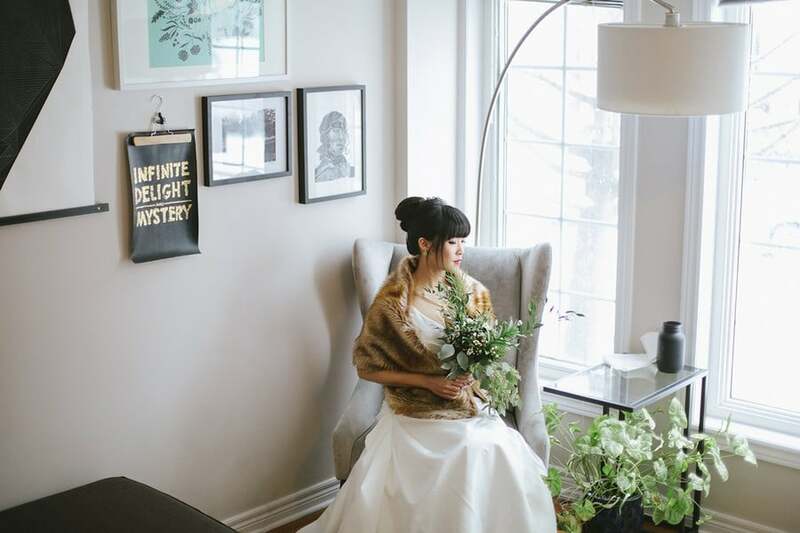 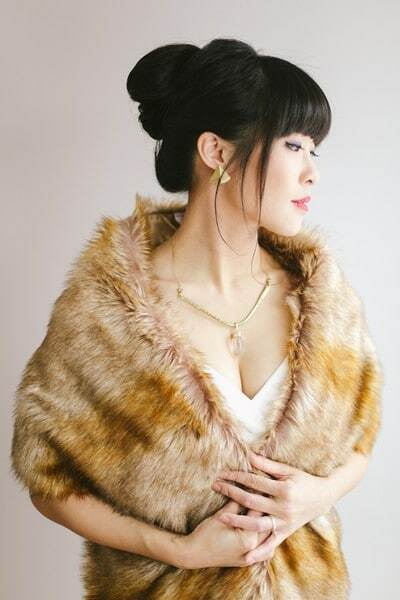 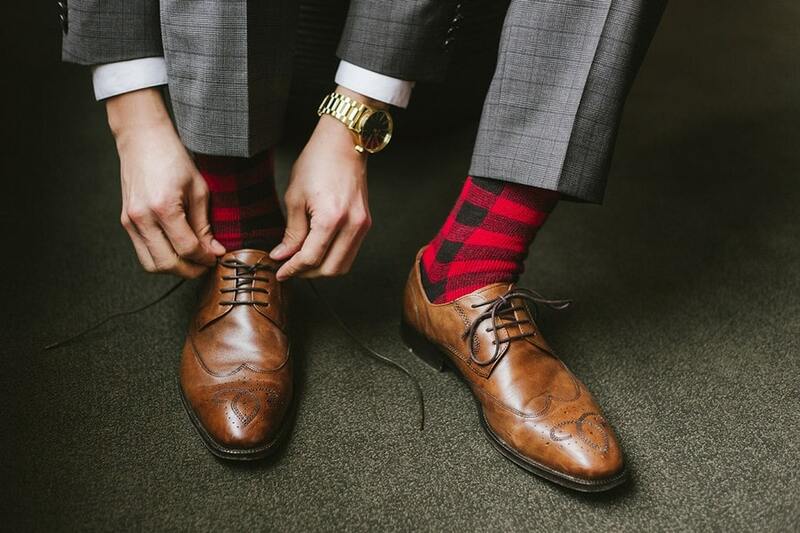 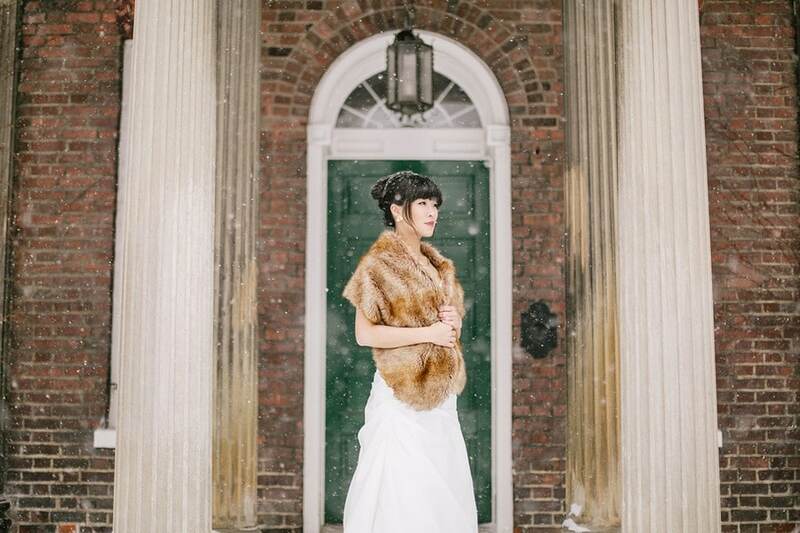 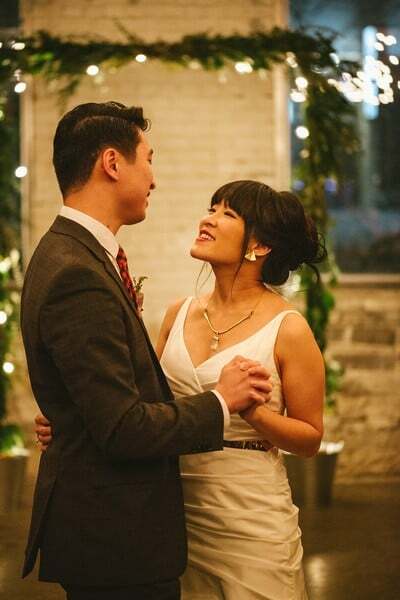 Old school glam meets urban chic at Karen and Frank’s winter wedding. 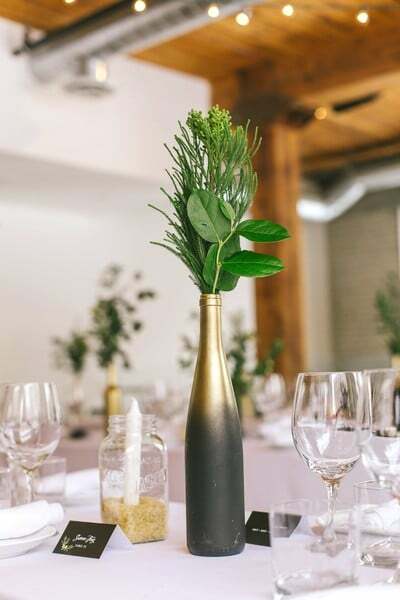 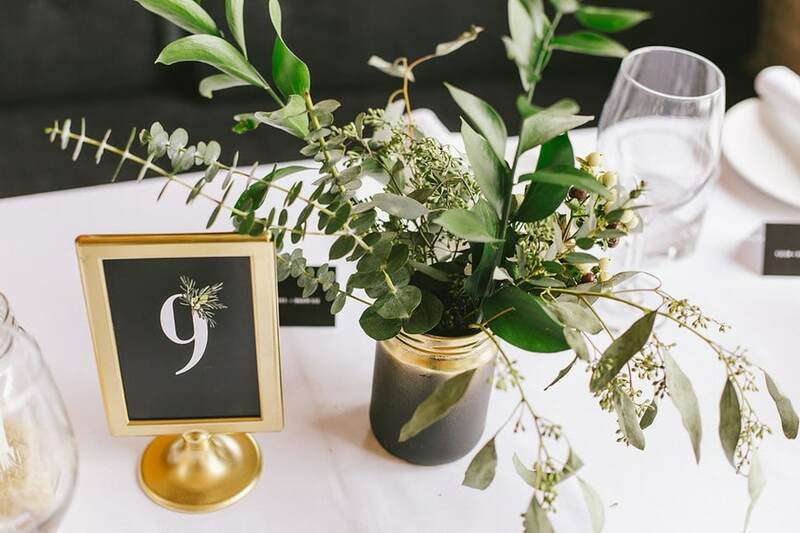 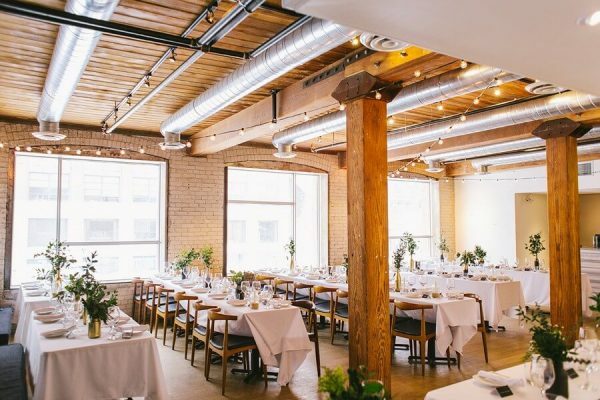 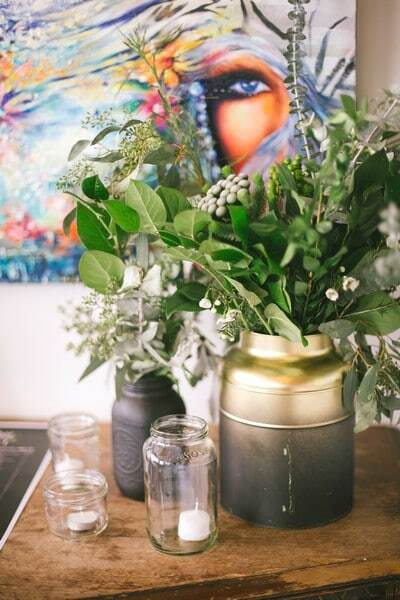 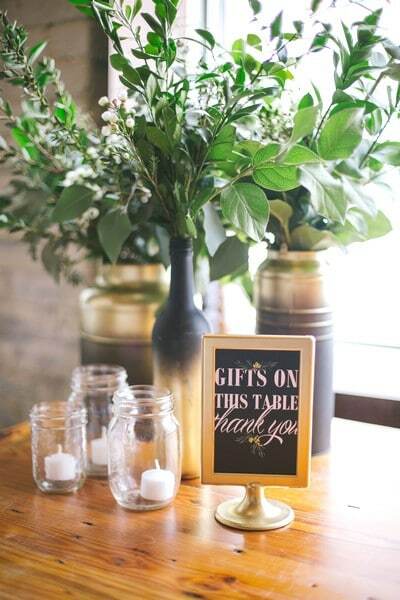 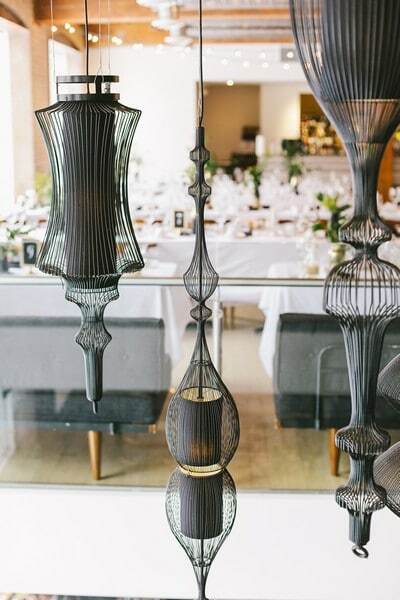 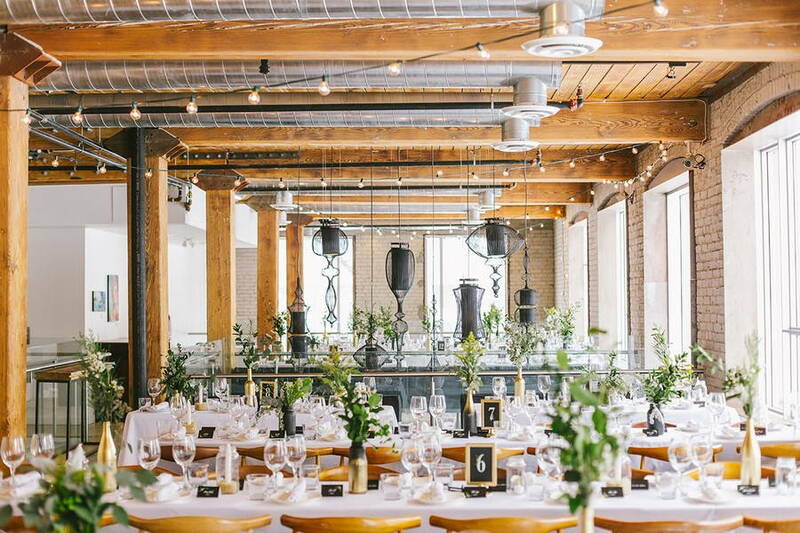 Set at the swanky Hotel Ocho, the couple’s big day is full of darling DIY details and elegant touches. 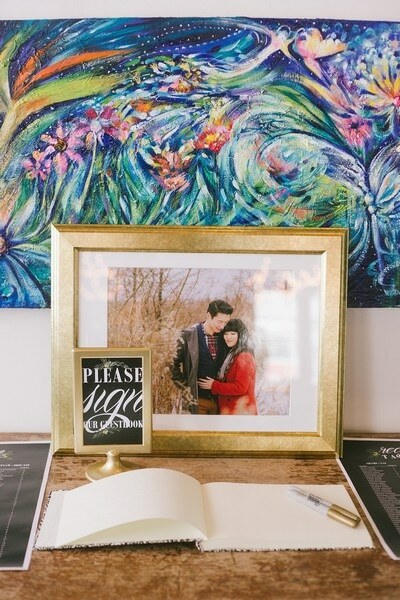 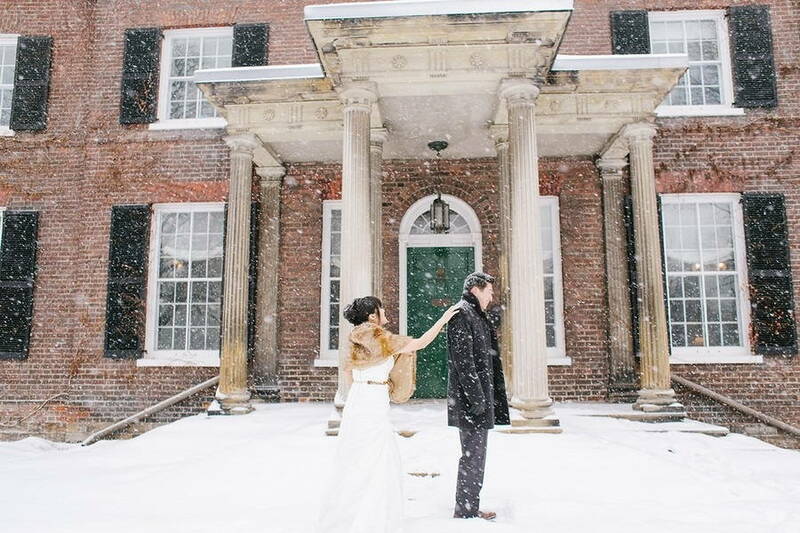 Luckily, Oak & Myrrh Photography was on hand to capture each memorable moment. 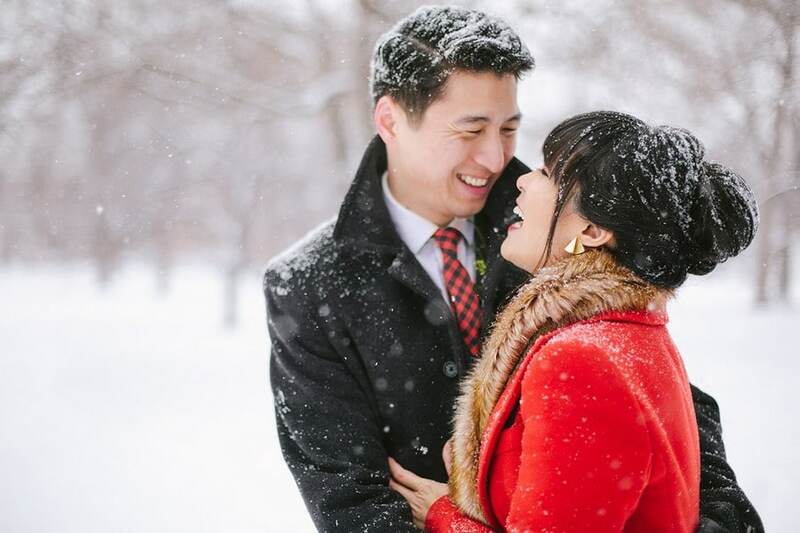 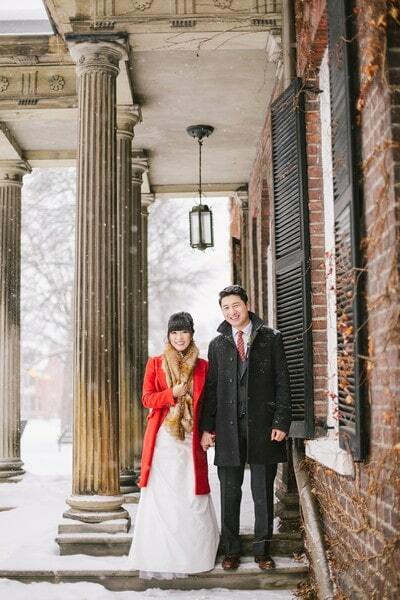 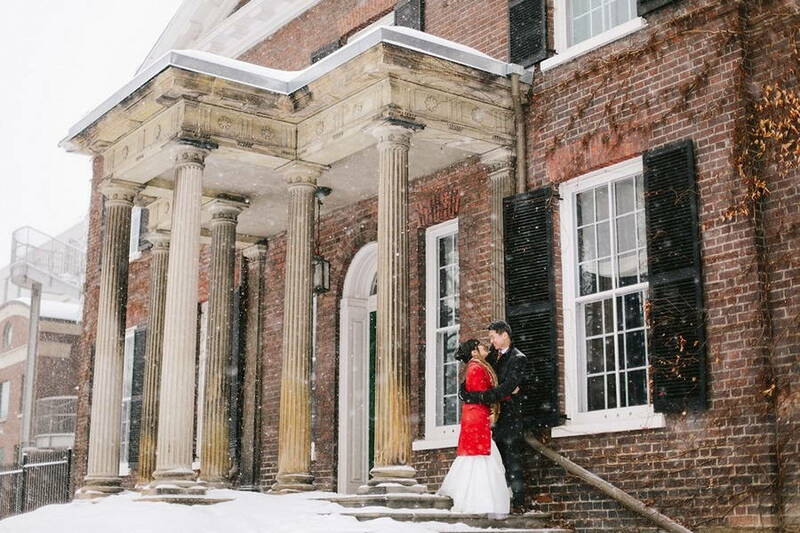 The couple share their romantic first look amidst a snowy winter wonderland. 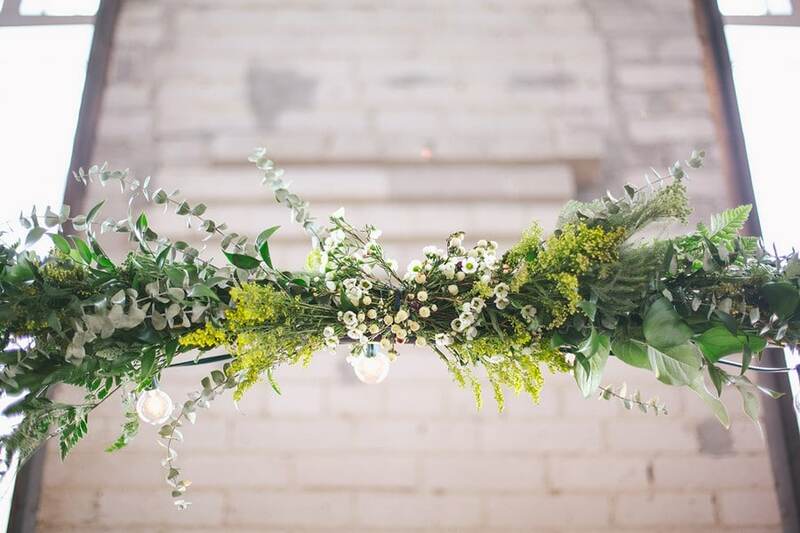 The couple’s intimate ceremony was highlighted by a gorgeous green archway and romantic twinkle lights. 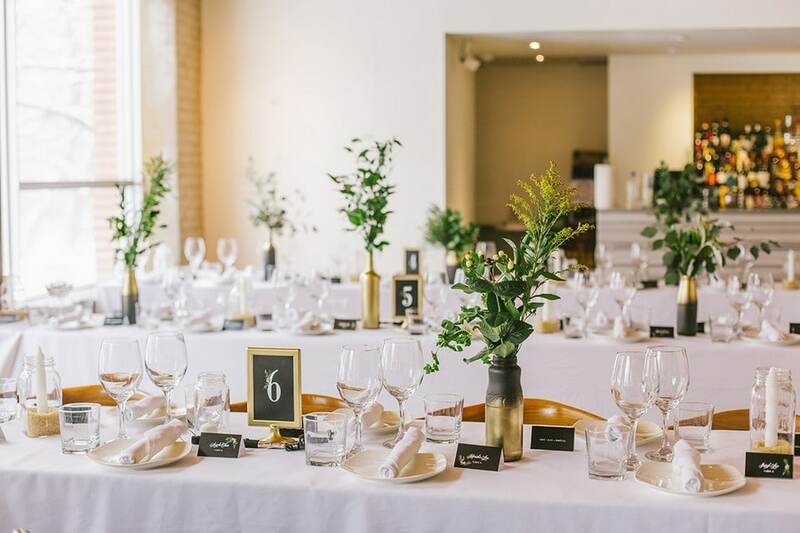 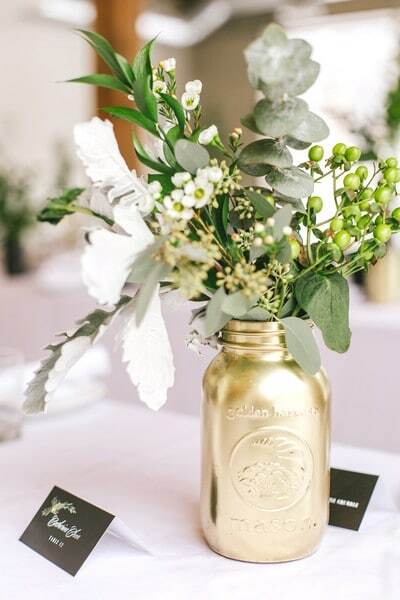 The newlyweds’ refined reception was the epitome of ‘ less is more.’ Dreamy lighting and a crisp white-and-gold palette, along with personal touches, including the stunning floral arrangements by the bride herself and her bridesmaids, made for an intimate evening. 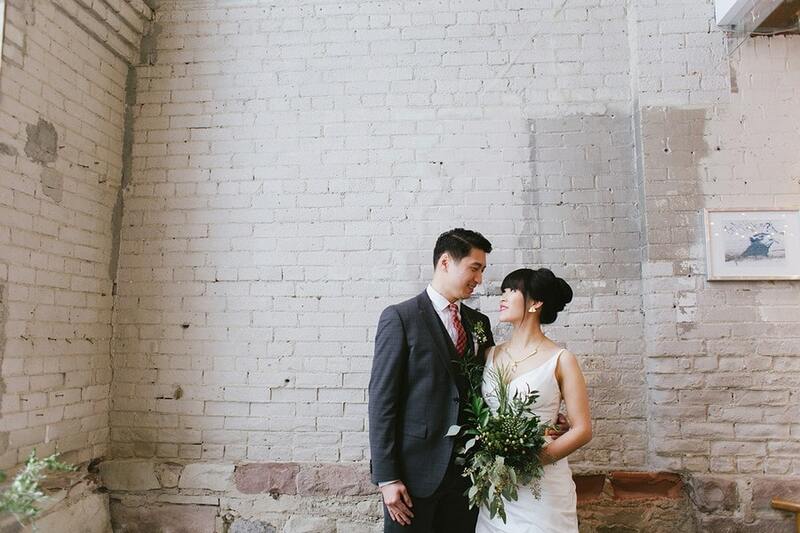 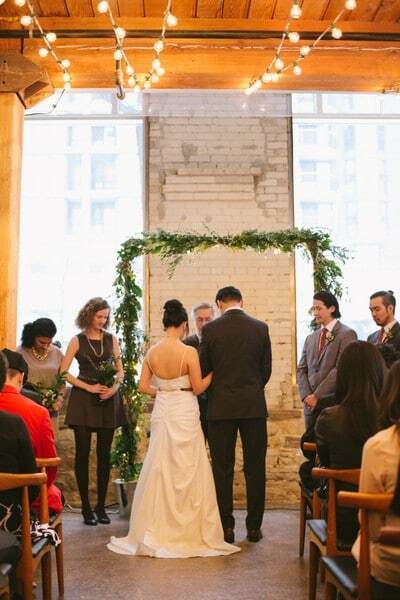 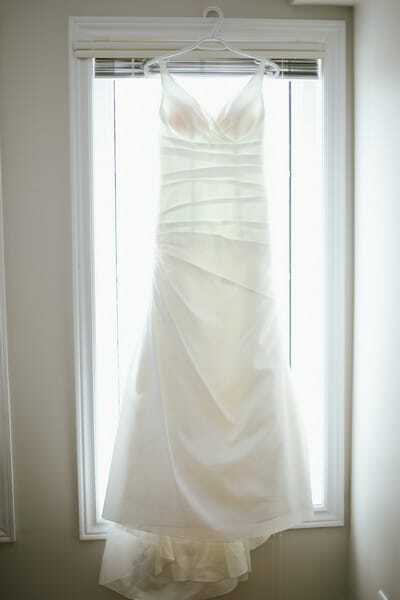 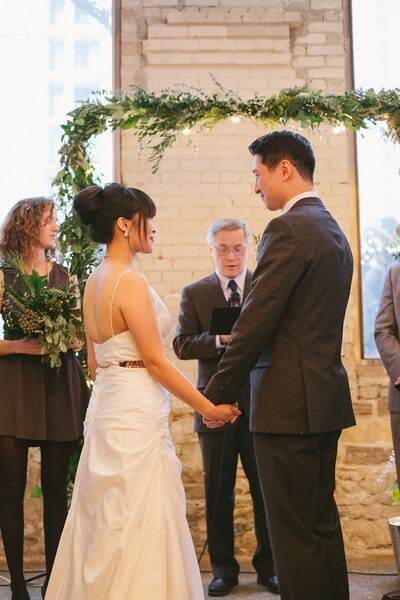 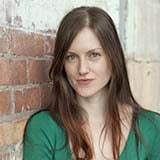 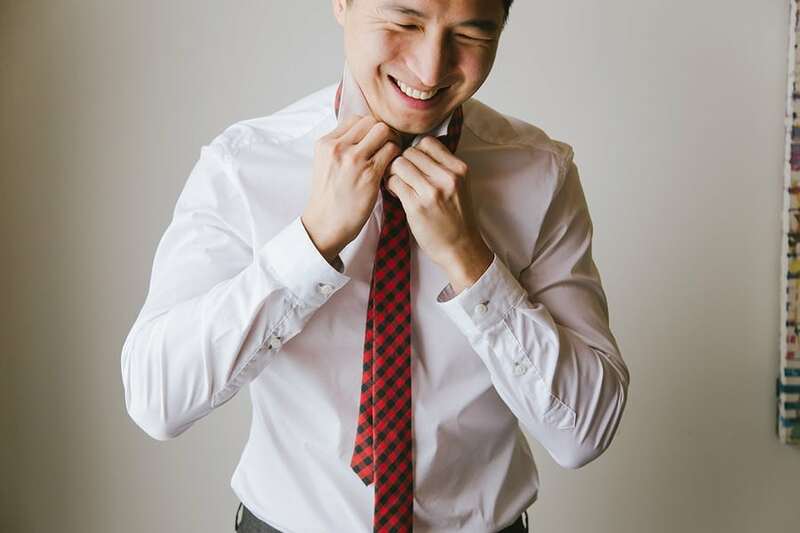 *Retrieved from eventsource.ca, many thanks to Brianne Hogan and photographers.